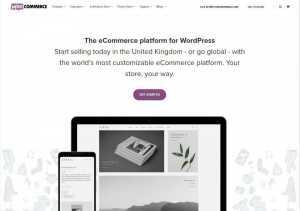 WooCommerce Review 2019 - How does it stack up? Heard of WooCommerce plugin? Well, WooThemes is the theme platform by same developers, offering their quality product for WordPress users. As one can expect from a developer of this statue, their themes are quality, impressive, fast loading and definitely worth the price tag. 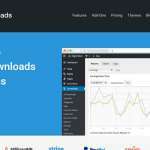 They even offer dozens of free themes so that a user can begin using their services without paying anything. It’s useless to say that their themes are perfectly integrated with WooCommerce plugin. If running an online e-commerce is what you’re aiming for, then you won’t make a bad decision selecting any of their themes. WooCommerce is a plugin developed by Automattic, the parent company of WordPress itself. The product is available for free, and there is nothing you need to pay. There are dozens of extensions available which can extend the existing feature set and make the site look more advanced. The plugin is always kept updated to stay compatible with the latest WordPress script version, and it now runs over 30% of the total e-commerce online stores. In short, it’s a popular product and if you use it, then you’ll be in safe hands. It takes care of everything from selling to shipping, and even supports all available and reliable payment gateways. 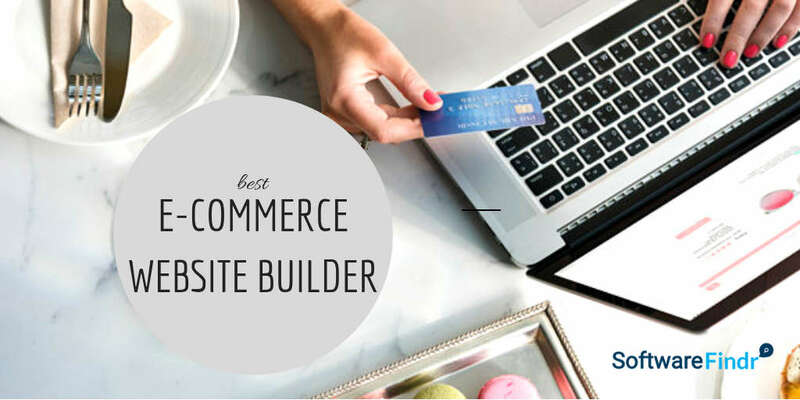 The webmaster has complete control over the tax, user accounts, and every feature offered by WooCommerce. The plugin also packs a free theme, which is equally good and can take care of the designing part, which is not well-covered in this plugin. The plugin features REST API which makes it compatible with every other plugin or functionality.